Even though EVERYONE and their mama is doing it, podcasting is something we ALWAYS wanted to do. So today we uploaded the FIRST episode of our husband and wife podcast. And I haven’t seen my husband so excited about something in a long time. It was hard work but we did it, just us. We would really love your support.. 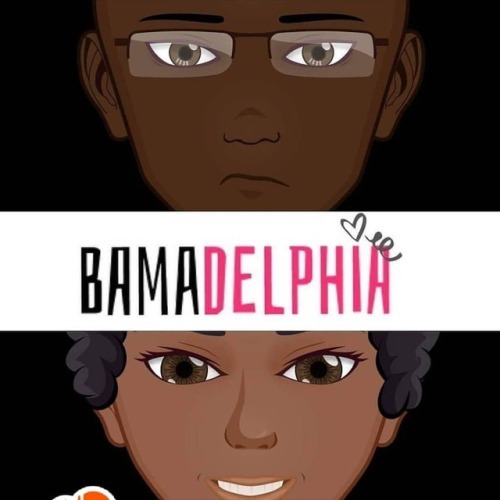 Please follow: @bamadelphia @lydiarenes & @Chadthecoolcat .